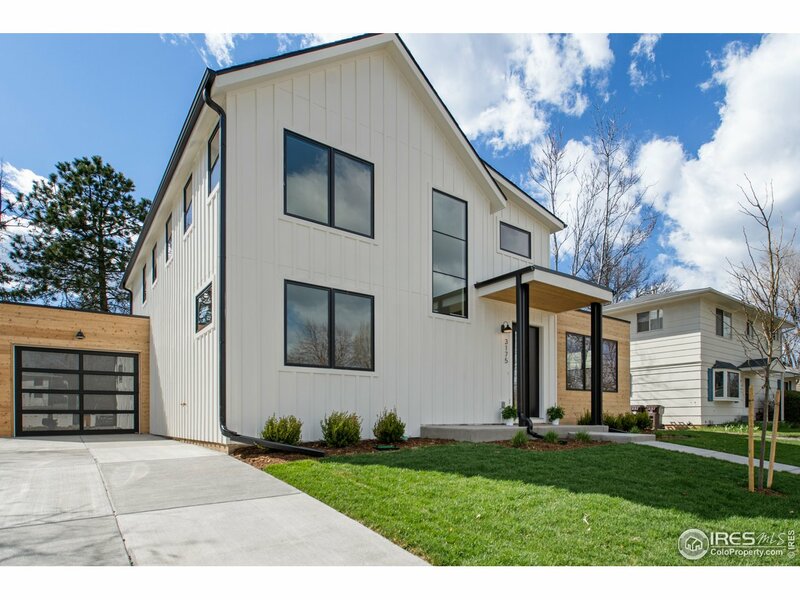 All Silver Maple Village 2 homes currently listed for sale in Boulder as of 04/23/2019 are shown below. You can change the search criteria at any time by pressing the 'Change Search' button below. 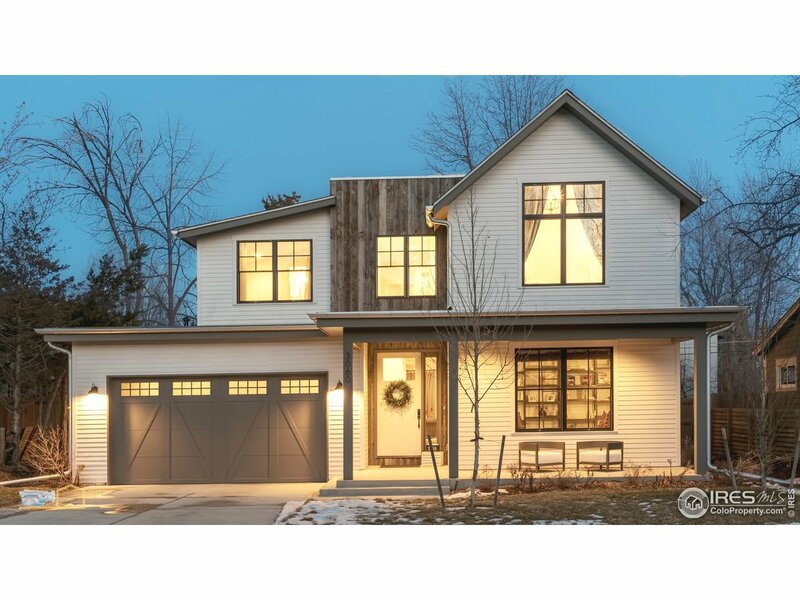 "This expertly-designed new home emanates a balance of modern comfort with elegant finish detail. Perfectly located in the Ideal Market Neighborhood, steps from the Iris Gardens, in a serene setting yet Pearl Street Mall is just a few minutes away. Enjoy mountain views from the private master retreat, smart flexible floorplan, amazing kitchen with Viking range, open access to a quiet backyard, indoor/outdoor fireplace, main-level bedroom, plus office/media room. Live large in less square footage!"